The FCA decided that you have until August 29th 2019 to claim compensation for mis-sold PPI. 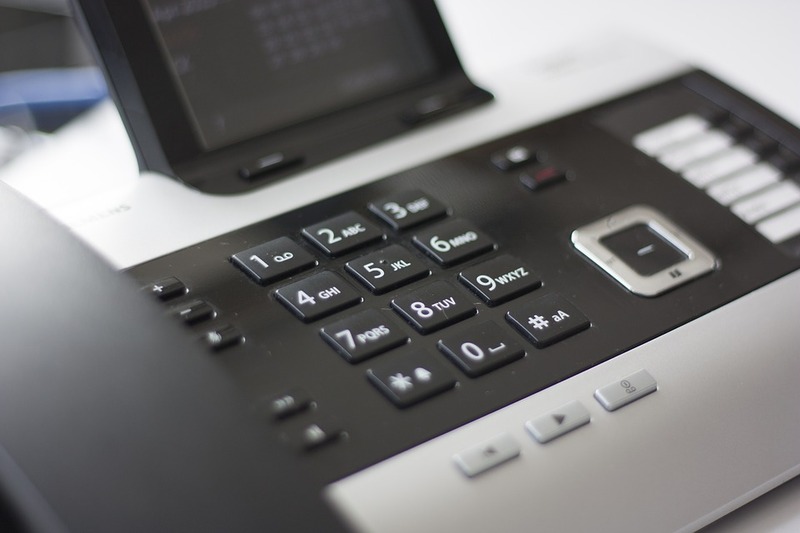 This deadline has encouraged a host of Claims Management Companies (CMCs) who are prone to cold-calling members of the public. Here’s why you should protect yourself and your money by ignoring CMCs and claiming through a solicitors firm. Many people have reported being cold-called or spam texted by a Claims Management Company (CMC) who have gone on to scam them. They may ask for a deposit upfront, promising to secure you compensation, and then do very little to progress claims. Scammers may sound convincing, claiming to be from the FCA, Ministry of Justice or Claims Management Regulator. They may even send fake documents that appear to be from said organisations. Following that, they may ask for a payment in order for the alleged refund to be ‘approved’ or the money ‘released’. To be safe, make no such payment and hang up the phone. The FCA, Claims Management Regulator or Ministry of Justice would never cold-call members of the public and ask them for money. Claim Management Companies are private businesses, not a solicitors firm. You don’t need to be a lawyer to start a CMC, and people operating them rarely have any legal qualifications. CMCs usually act as a middle man. Rather than dealing with the claims themselves, they make money by passing the case onto a solicitor. As they are unlikely to be legally qualified, you should avoid taking legal advice from them. CMCs often charge unnecessary upfront fees, as well as having hidden costs. Solicitors are legally qualified to provide quality advice, so we can support and direct you in the best way possible. Not only this, but we adhere to a strict code of conduct. Acting in accordance with a code of conduct means that our lawyers act with integrity. We also work to protect our client’s money and assets, as well as always acting in our client’s best interests. Solicitors also have a broader range of options available to ensure you get the maximum compensation possible. CMCs are likely to direct your case to the Financial Ombudsman Service (FOS) or Financial Services Compensation Scheme (FSCS). They simply process cases and send them to these bodies, rather than investigating in depth and recommending the best course of action. The FSCS has a maximum payout of £50,000 and the FOS can only compensate people if their financial provider was regulated. In some instances, your best interests and chance of redress might be served by litigating. That involves taking your financial provider to court to seek compensation that is proportionate to your losses. A solicitor can investigate your case fully and advise on the best course of action for you. If you think you have been mis-sold PPI and could make a claim, get in touch via our contact form. Alternatively, give our qualified solicitors a call to tell us more about your situation and get the legal support you deserve.